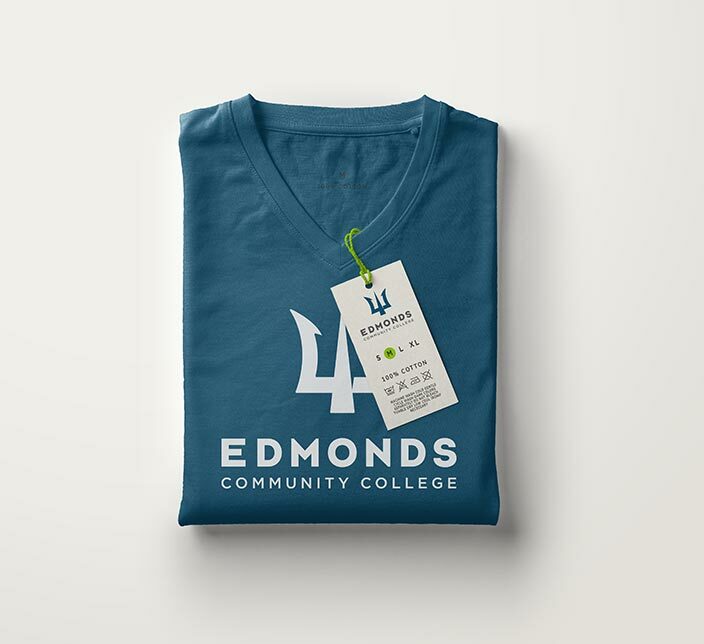 We transformed EdCC's decades-old logo into a fresh, modern, and unique brand identity that represented their welcoming and inclusive brand. 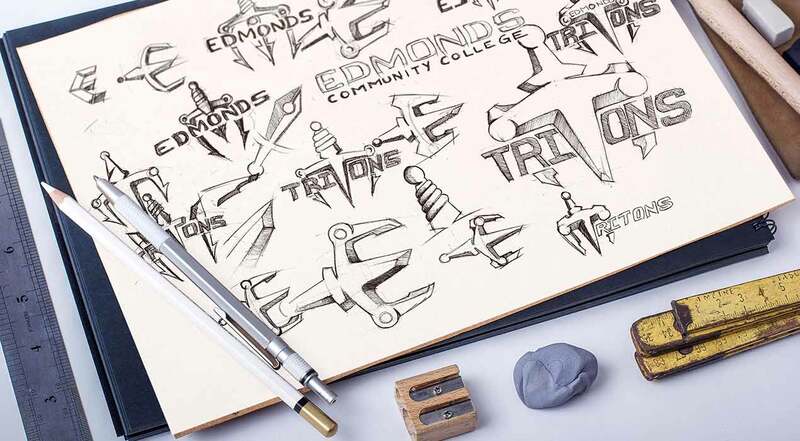 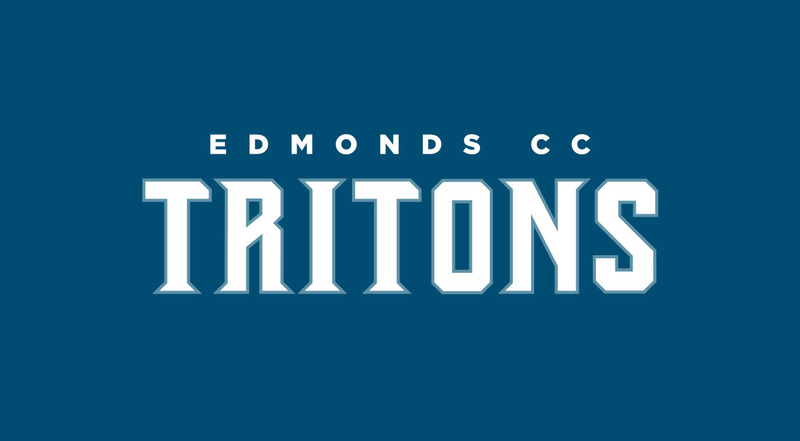 The rebrand included new logos for the college, mascot, and athletics department. 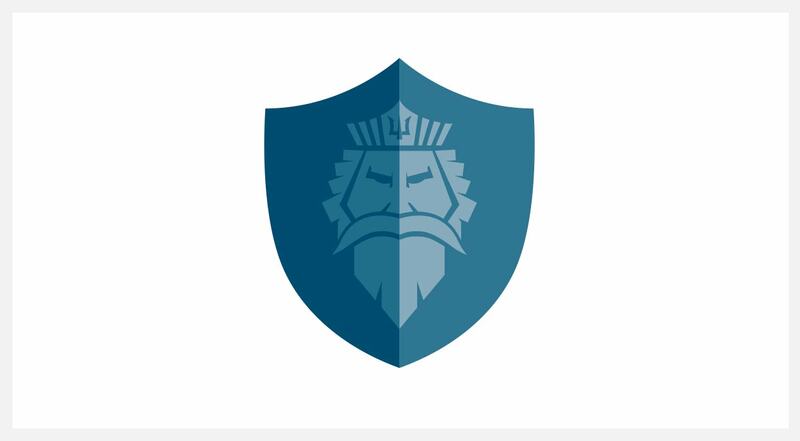 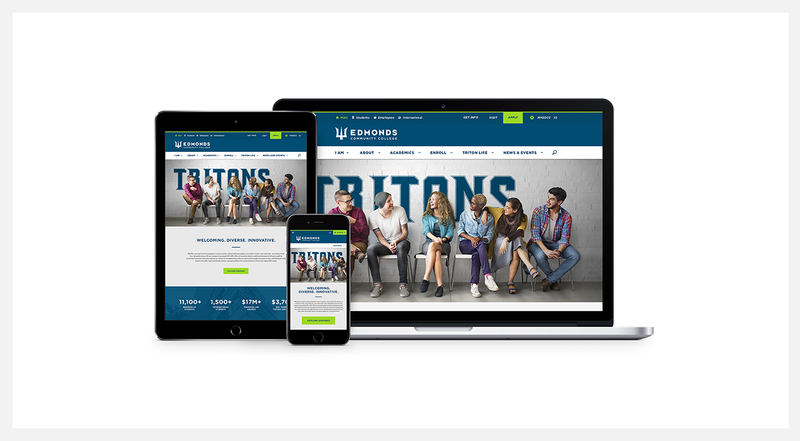 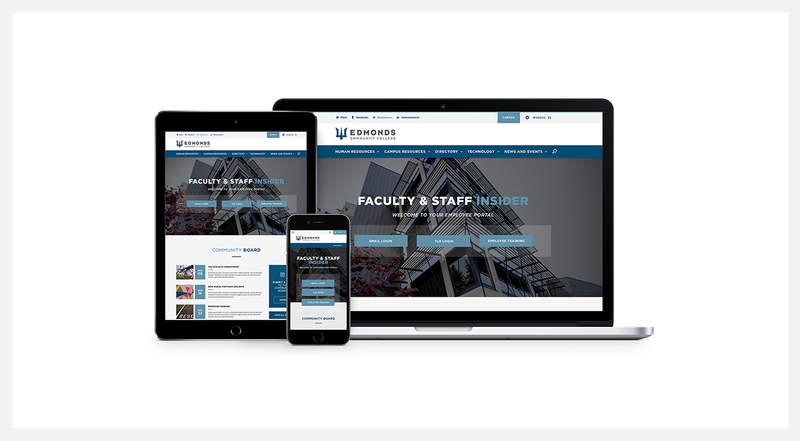 EdCC was so pleased with our work, they hired us again to design and develop three new websites in just two-and-a-half months. 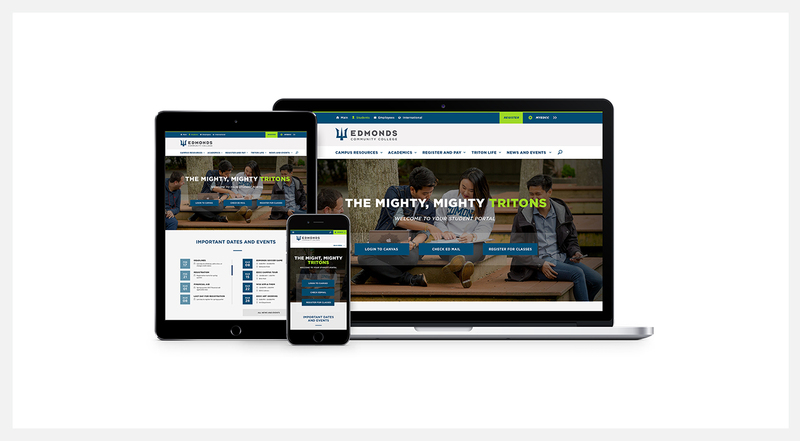 While this was an ambitious undertaking, we completed the entire project on time and on budget, and coded the site to meet WCAG 2.0 Level AA standards.